We are so excited to be linking up again for this fun App Linky Party! We are loving the ideas from others! There are so many apps out there, sifting through them takes a ton of time. This linky party is great to follow because most of the apps shared have been tried in the classroom. 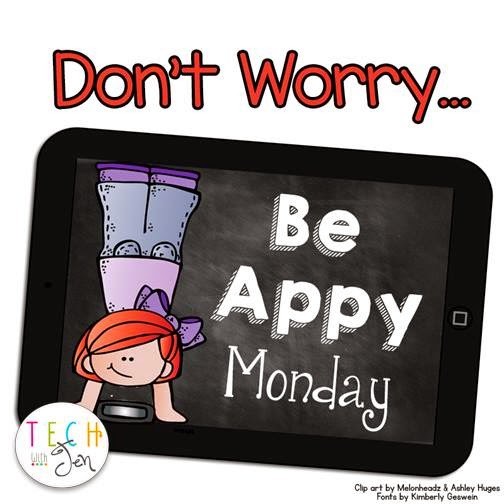 This week, I am sharing an app that my son loves!!! 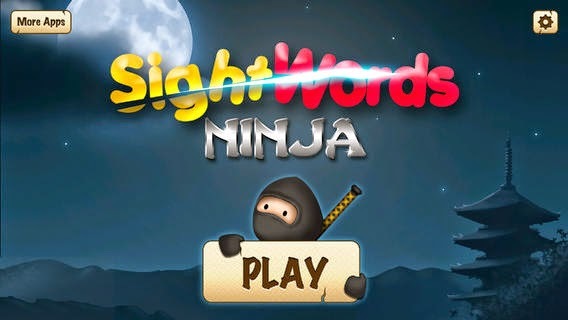 It is Sight Words Ninja. Click on the picture to find it in the iTunes store. My son love the sounds, the pace of the game, and the ease of using it. I love that he is having fun while he learns! It is a win-win! It also can grow a little with your child. 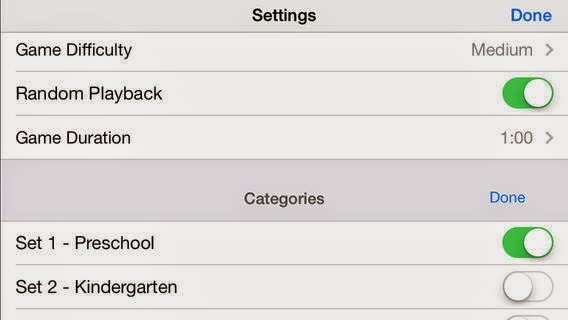 You can change the settings to meet your child's needs. It is also great for in the classroom. It is an easy station for the children to use during Word Work. We hope you will give this app a try! Thanks Jen for this fun Linky Party!!! *All above app photos are copyright iTunes. Thank you! Another app to add to my list. I love this app! Thanks for linking up. 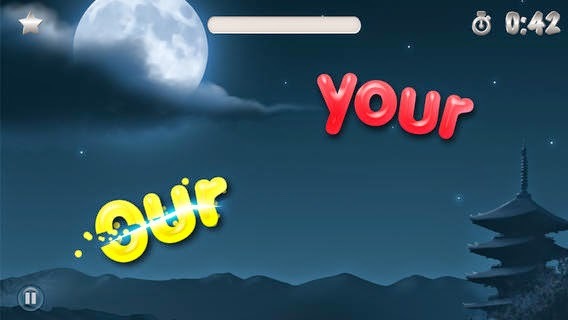 Hi Alison, thanks so much for introducing this sight words app! I still have ELL students that are working on these and anything that can help is a bonus.